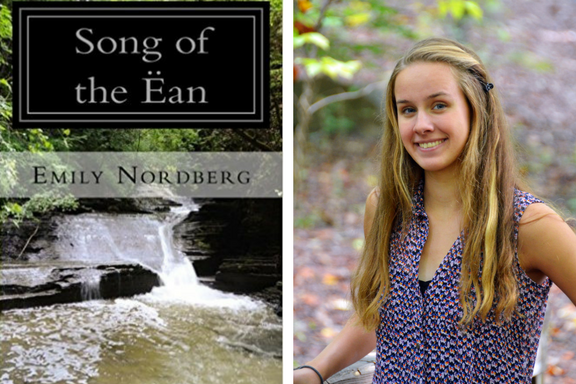 Emily Nordberg, Valedictorian of the Grace Preparatory School of Stafford, Virginia’s Class of 2014, has successfully published her first book, Song of the Ëan, a fantasy novel with strong Christian themes. 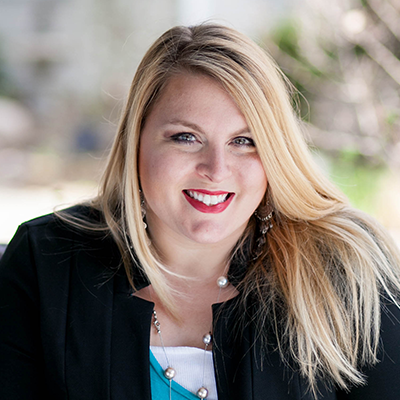 Emily is a rising junior at Gardner-Webb University and competes for their Division 1 swim team. She is majoring in Exercise Science and plans to become a physical therapist or a university professor.